Home > Competitions and Giveaways > Janine Hall’s 24-7 ‘Plump & Smooth’ Lip Remedy Kit Given Away! Janine Hall’s 24-7 ‘Plump & Smooth’ Lip Remedy Kit Given Away! Aging is a fact, looking your age is not. Did you know that Janine Hall’s products for the lips are loved by Hollywood Oscar winners? Pamper your skin with Janine Hall’s remedy kit. Now you have a chance to get your lips in tip-top shape with Janine’s 24-7 Plump & Smooth Lip Remedy Kit. Hurry and go to offer for your chance to be the lucky winner. Simply fill the form with your details in order to enter the draw. We wish a verry good luck to all the entrants. Don’t forget to share this offer with your friends. 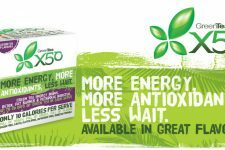 Request Free Sample of Green Tea X50!! 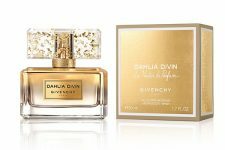 Win 2 bottles of Givenchy Dahlia Worth $280!